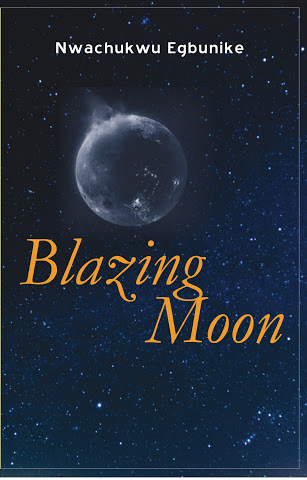 A Review of Nwachukwu Egbunike’s BLAZING MOON. Uchenna did a review of my poetry book “Blazing Moon”. I hope you’ll like it. In a world where very few are increasingly being looked upon to set the pace for the rest to follow, Blazing Moon jumps onto the stage with the intention of doing the very opposite. From the moment the curtains part and light comes up on stage, we are ushered into a strange world altogether. In this surreal world, imagination is unfettered. Nothing is impossible. While we concede that every administration has the right to chart its own path as it deems fit, we nevertheless consider the vilification of the Jonathan administration, to be ill intentioned, unduly partisan, and in bad faith. The effort that has been made to portray each and every member of the Jonathan administration as corrupt and irresponsible, in an orchestrated and vicious trial by media, has created a lynch mentality that discredits our honest contributions to the growth and development of our beloved nation. 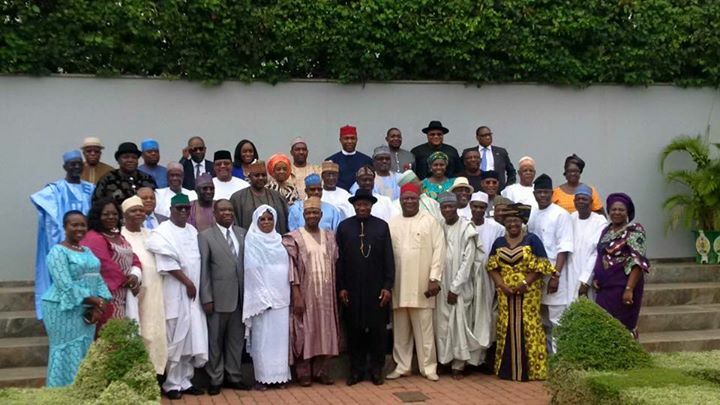 We, the Ministers who served under the President Goodluck Jonathan administration, have watched with increasing alarm and concern the concerted effort by the Buhari administration and members of the All Progressives Congress (APC) to condemn, ridicule and undermine the efforts of that administration, in addition to impugning the integrity of its individual members. We are proud to have served Nigeria and we boldly affirm that we did so diligently and to the best of our abilities. The improvements that have been noticed today in the power sector, in national security, and in social services and other sectors did not occur overnight. They are products of solid foundations laid by the same Jonathan administration. Contrary to what the APC and its agents would rather have the public believe, the Jonathan administration did not encourage corruption, rather it fought corruption vigorously, within the context of the rule of law and due process. For the benefit of those who may have forgotten so soon, it was the Jonathan administration that got rid of the fraud in fertilizer subsidies, which had plagued the country for decades. This helped to unleash a revolution in agricultural production and productivity. It was also the Jonathan administration that supported the institutional development of strong systems and mechanisms to curb corruption in the public service and plug revenue leakages. These included the development of the Government Integrated Financial Management Platform, The Single Treasury Account (TSA), and the Integrated Personnel and Payroll Management Systems (IPPIS), in addition to the biometric registration of civil servants and pensioners which saved the country over N100 billion paid to ghost workers and ghost pensioners. To ensure greater transparency and integrity in the oil and gas sector, the Jonathan administration ordered investigations and put mechanisms in place to check the theft of Nigeria’s crude oil. It was also under the Jonathan administration that a Nigerian Content policy was introduced, which opened up that sector to Nigerians in a manner that was not previously the case. It was also the Jonathan administration that mobilized and secured the support of our neighbouring countries to ensure a robust multinational response to the menace of terrorism and insurgency, resulting in notable advancements in the fight against terror. President Jonathan personally initiated the collaboration that led to these advancements and ensured that Nigeria provided the needed financial support for the Multinational Joint Task Force. It was the Jonathan administration that repaired and rehabilitated over 25, 000 kilometres of our nation’s roads. Nigeria also became a profitable and preferred investment-friendly destination. It was under President Jonathan, for example, that Nigeria’s electric power sector became more competitive and attractive to local and foreign investments. The same administration promoted the rule of law, free speech, fundamental human rights, and a robust freedom of information regime. Women’s rights to participate in public life and the Federal Character principle as well as other Constitutional principles were also respected. In every respect, our administration promoted inclusive governance and encouraged all stakeholders including the private sector to play key roles in the transformation of Nigeria. It should also not be forgotten that the Jonathan administration strengthened electoral institutions and created a peaceful environment for democracy to thrive. On this score, it is sad and ironic that the chief beneficiaries of that same legacy are the most vociferous today in condemning President Jonathan and his team. Perhaps the new administration and the APC would be sincere enough to publish the details of the hand over notes they received. In addition, the Buhari administration should be fair enough to acknowledge the good works of the Jonathan administration. No administration can be either completely bad or completely good. President Jonathan’s achievements in moving this country to greater heights deserve to be duly acknowledged. We urge President Muhammadu Buhari to build on these achievements. We also urge him to press on with the anti-corruption fight, but in a fair and non-partisan manner, in line with due process, and not as a political witch-hunt. country within the international community. All such persons playing to the gallery for whatever gains should be called to order. The name-calling of members of the Jonathan administration and the trial by news media should also stop. We encourage President Buhari to continue with the probes, but this must be in strict accordance with his oath of office to treat all Nigerians equally and with the fear of God. We have reserved our comment until now, in the fervent hope that once the euphoria that may have inspired the various attacks on the past administration wears off, reason will prevail. But we are constrained to speak up in defence of the legacy of the Jonathan administration, and shall do so again, for as long as those who are determined to rubbish that legacy, are unrelenting in their usual deployment of blackmail, persecution, and similar tactics. 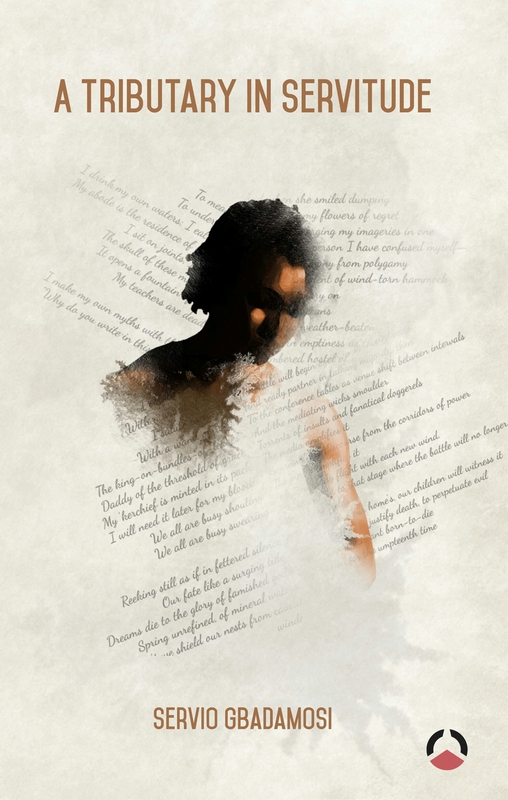 Pan-Atlantic University invites the general public to her maiden poetry reading session. The event will feature Nwachukwu Egbunike, blogger, essayist and author of the new poetry collection, Blazing Moon and Servio Gbadamosi, an Arts Administrator and author of the poetry collection, A Tributary in Servitude. 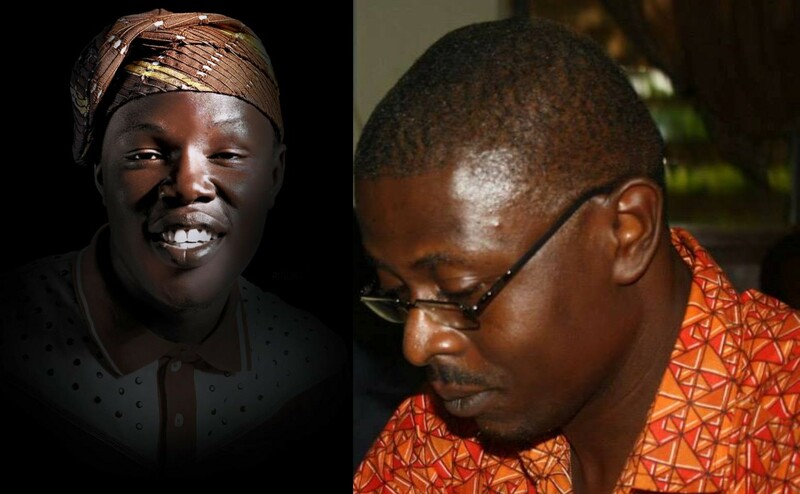 Both poets will read from their collections and engage the audience on their works as well as social issues. The event will hold on Wednesday, June 03, 2015 by 3PM at the main campus of the prestigious Pan-Atlantic University, Lekki, Lagos. Blazing Moon is a book that draws you out, strips you naked, and asks you to confront yourself, define yourself and know who you are. There is no room for quibbles, for middle-of-the road stances: you must yourself pick up the gauntlet and fight your own battle of honour, of faith, of self. In this you will confront striking contrasts that paint human follies in the garb of lifting sanctity: thirsty, loves the drought; hungry, loves the famine; the contents though spilled, yet never exhausted. You would be telling yourself, I know a story like that. Thoughtful, aware and introspective, Egbunike publicly invites the reader to share in his skeptical penetration of conventional patterns. Here’s a poetic journey from the celestial to the very roots of the poet’s nativity. Most profound are the metaphors that give each verse a sense of identity. Even so, far from the less rhythmic verses and formlessness that has become a banner of sorts in post-modern poetry, this poet draws our attention to the economy of words as one of the primes of poetry. In Nwachukwu Egbunike’s Blazing Moon, poetry is royalty. A Tributary in Servitude captures the complex struggles of a generation whose words have been silenced, whose rage and search for meaning have been quietened. Divided into six sections that trace the course of Africa’s servitude through a maze of histories, politics, social upheavals, prophesies and personal struggles; the poet deftly weaves metaphorical threads into a tapestry of songs that flow from different tributaries into the sea of universal existence. The voices of Christopher Okigbo, Okot p’Bitek and Tchicaya U’Tamsi resonate in the collection as verse after verse is forcefully delivered in a language that bristles with elegance and ebullience. In A Tributary in Servitude, every line is heavy with promise. This is the sort of poetry that fills the reader with magic, music and awe. For additional information about the event, please contact the Director of Student Affairs, Pan Atlantic University, Lekki, Lagos.